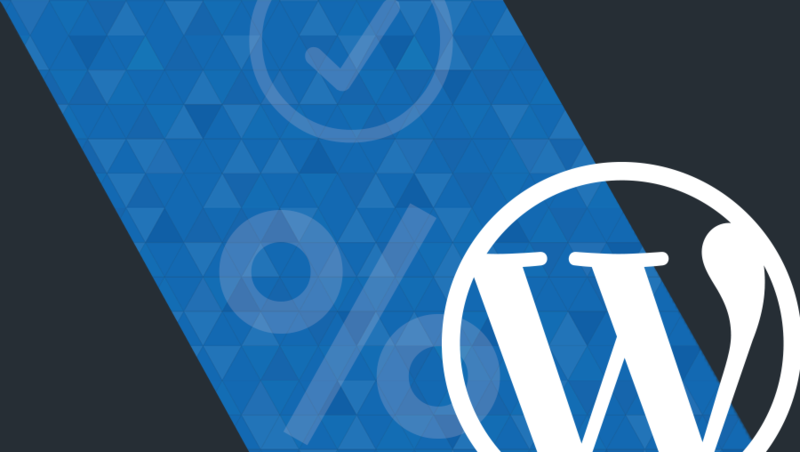 WordPress recently reached the massive milestone of powering 25% of the web. We’ve seen WordPress grow massively in popularity, and all signs point to its continued success. While we know much of this growth by volume comes from blogs, we also know many high profile sites run on WordPress. But how popular is WordPress in the enterprise? What kinds of sites are running on WordPress? To explore these questions, we surveyed thousands of agencies in our partner network about how their WordPress work has changed over the past few years, as well as how they think their WordPress work will continue to evolve. We found some interesting trends indicating bigger, more important sites are being powered by WordPress, and that WordPress isn’t just gaining popularity among blogs, but is making strides in the enterprise as well. 60% of those surveyed say their WordPress budgets have increased over the past year. 8% even say that the budgets of their WordPress projects have doubled or more than doubled in the past year! 50% say the percentage of their projects that are WordPress has increased in the last year, with 40% expecting this to continue to increase in 2016. 70% said that the traffic of the largest site they’ve worked on has increased in the past three years. The numbers here indicate that not only are more WordPress sites being built by professional developers, but those sites are growing in both size and importance (important enough to warrant bigger budgets). 2) WordPress is growing across all industries and is displacing legacy CMS. 30% say they are leveraging WordPress for publicly traded companies, 53% for big brands, and 36% for media companies. 43% said that WordPress is replacing proprietary CMS. Here again, we see a trend of enterprise customers across all industries turning to WordPress. Historically, big companies have relied on proprietary enterprise CMS solutions, but many are getting wise to the fact that open source CMS can give marketing teams the flexibility and agility they need to iterate and improve faster. 3) Although developers still face challenges with WordPress, they still choose the CMS for its ease of use for clients. When asked about the top three challenges they face when building or maintaining WordPress sites, 64% listed security, 58% listed performance, and 52% listed keeping clients from breaking things among their top three. 89% listed ease of use for their clients as a top benefit of WordPress. Overall, we’re seeing remarkable adoption of WordPress amongst enterprise sites, with the number and size of sites increasing. And WordPress seems to be gaining popularity across a variety of industries where proprietary CMS has long been dominant. However, WordPress still faces challenges. Anecdotally, many respondees shared that WordPress still isn’t ideal for very complex sites, but were hopeful that the WordPress API would open up new possibilities. Despite those challenges, WordPress agencies see benefits in its ease of use and familiarity for their clients. We’re excited to see what lies on the horizon for WordPress as it continues to grow! Read six reasons why WordPress is ready for the enterprise.